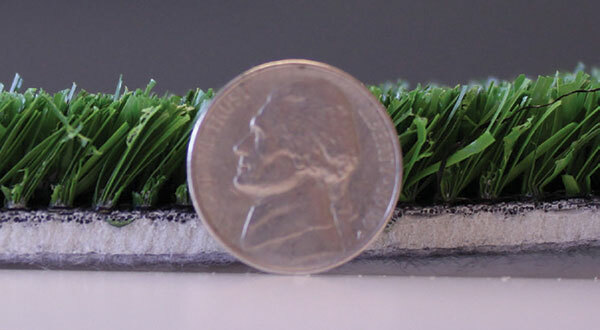 We’ll match the right artificial turf roll to your needs. 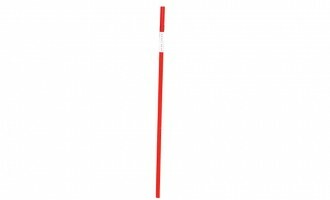 We’ve cut these artificial rolls are offered as kits at the two most common sizes for batting cages. 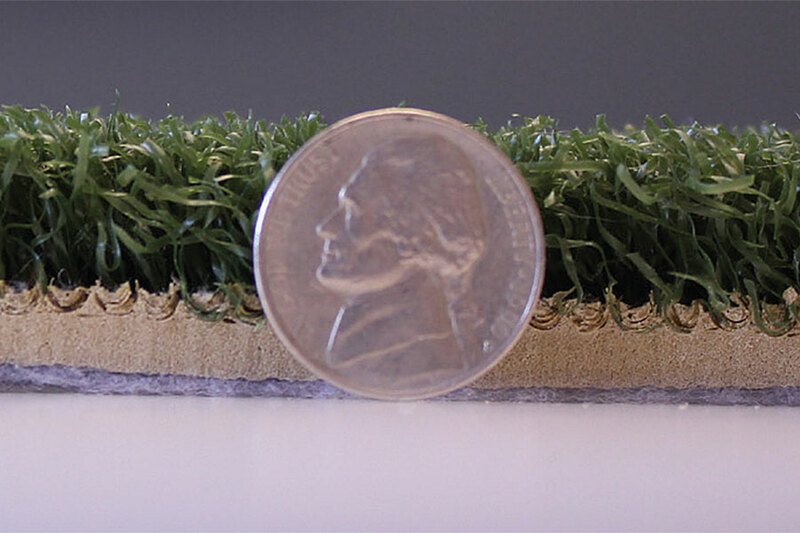 Contact us for custom sizes or other artificial turf types. 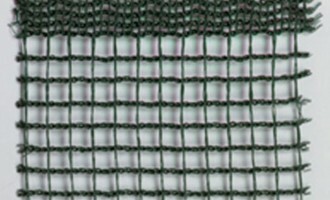 An attractive, functional, and durable way to cover the ground or floor of your batting cage or other sports venue. 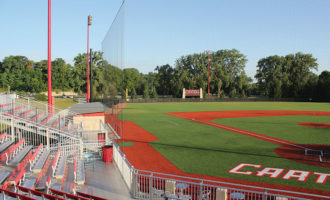 There are a variety of artificial turf material options to choose — from economical options to heavy-duty foam-backed (typically used indoors) or in-filled products (for outdoor usage, see Outdoor Artificial Turf Kits). 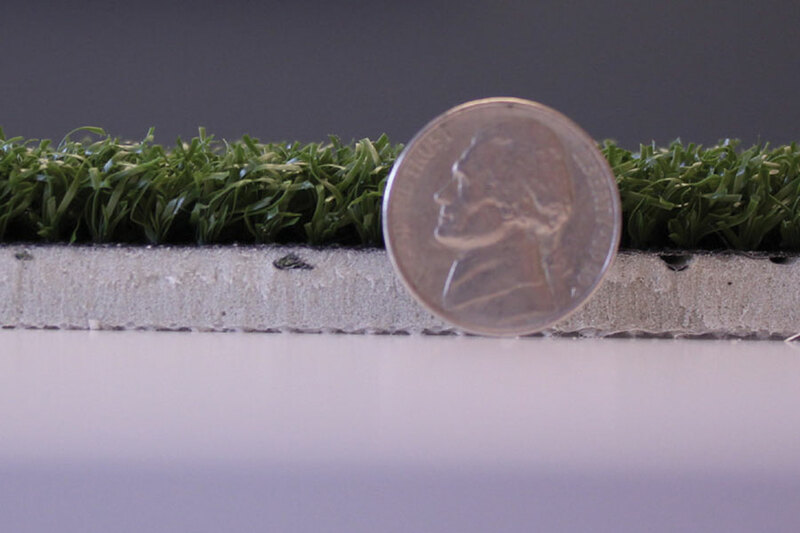 We’ll help you match the right artificial turf roll to meet your needs and your budget. 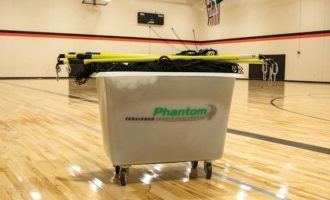 A great compliment for your batting cages. We recommend also using hitting or pitching mats over your artificial turf roll so it will wear more slowly and extend its life.